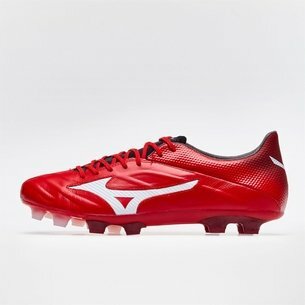 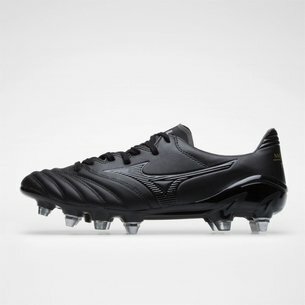 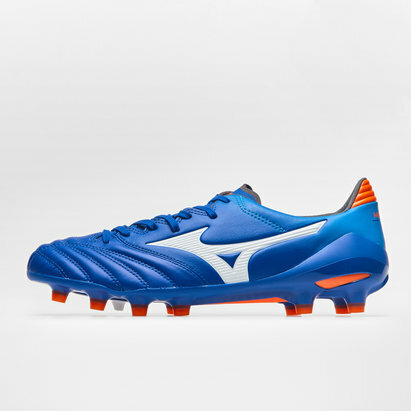 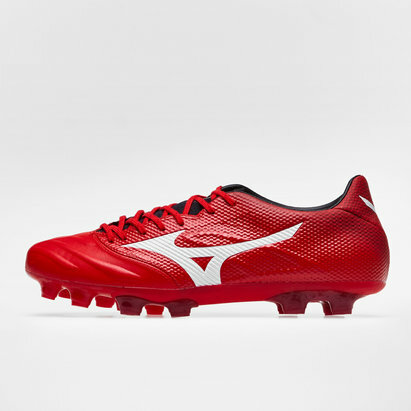 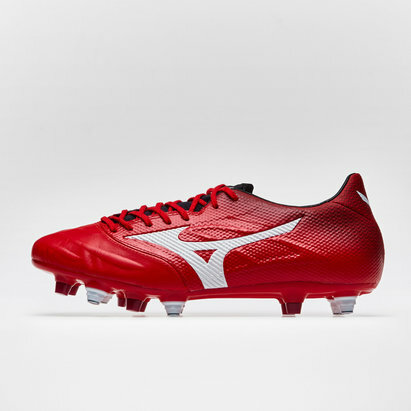 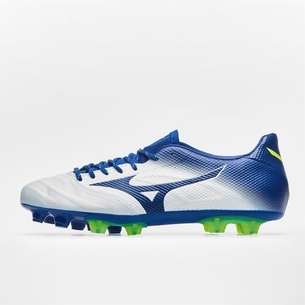 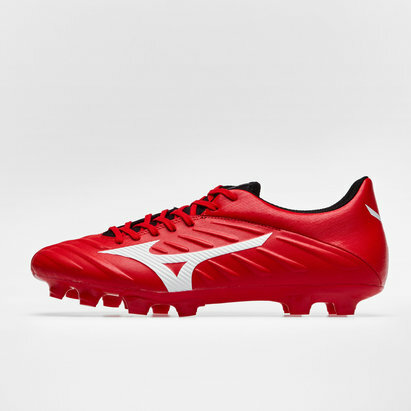 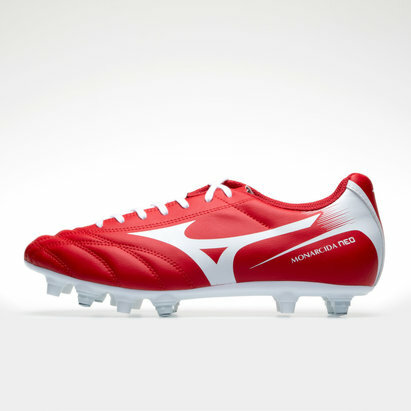 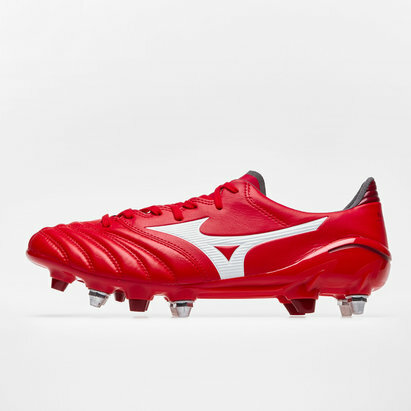 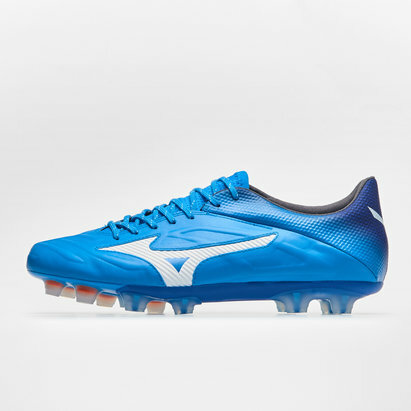 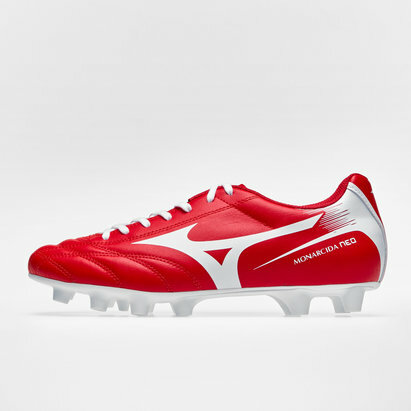 Find the boots you need to enhance your game in the range of Mizuno football boots here at Lovell Soccer. 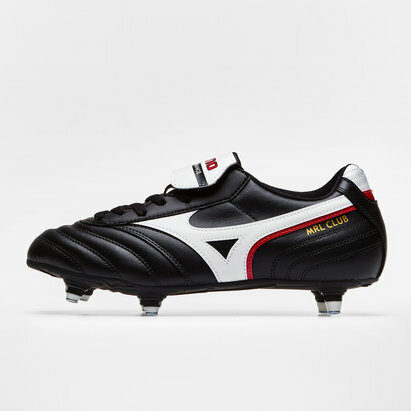 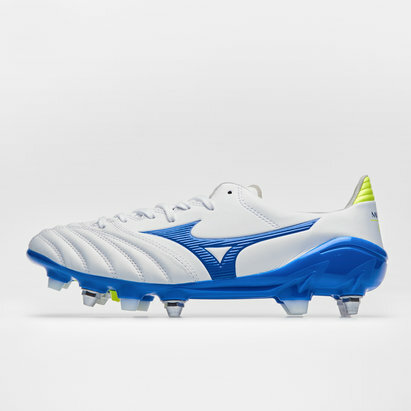 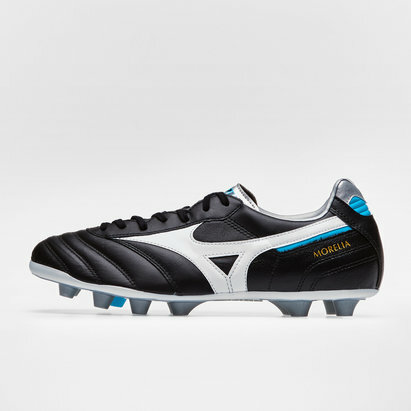 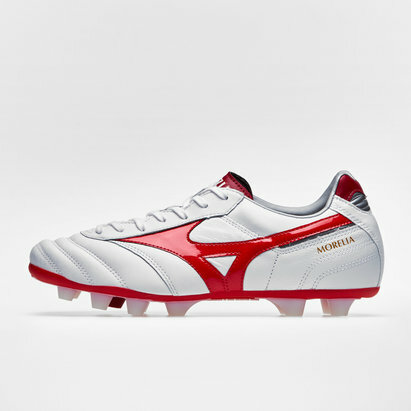 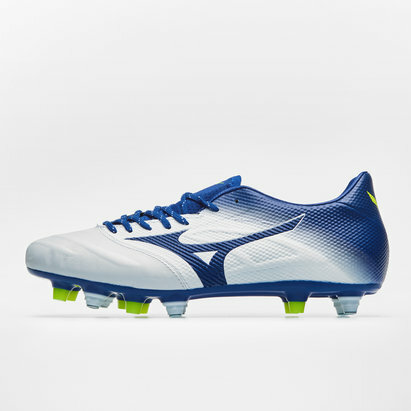 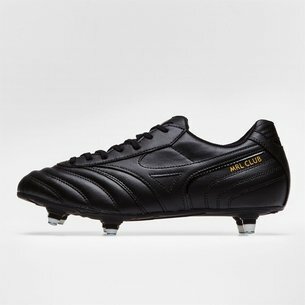 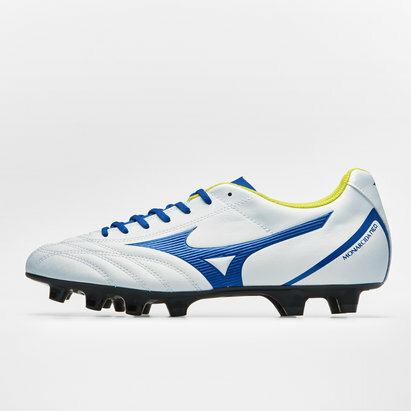 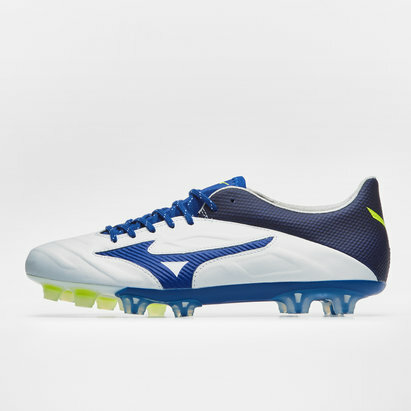 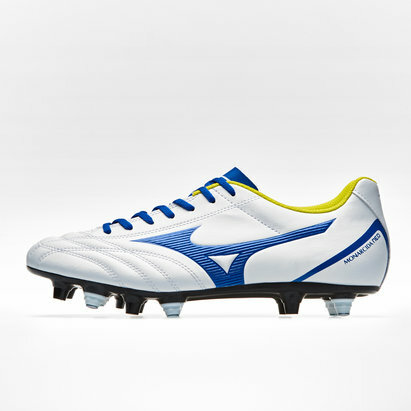 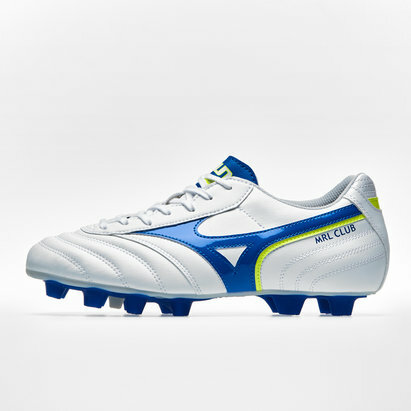 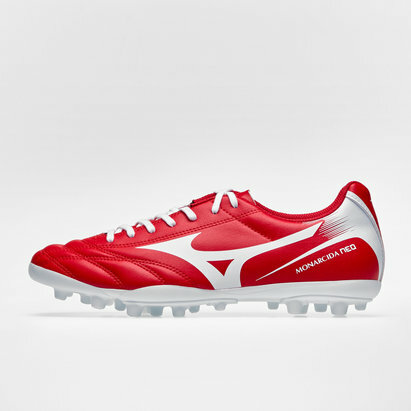 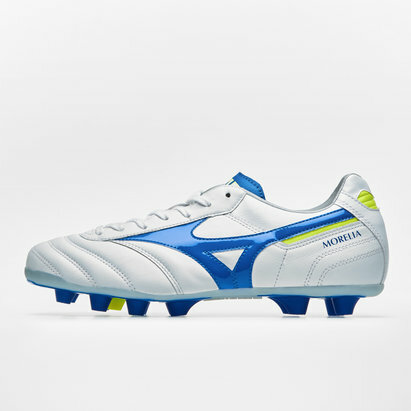 The legendary Japanese brand's boots - including the popular Mizuno Morelia - are designed to guarantee comfort while at the same time providing you with greater speed and control. 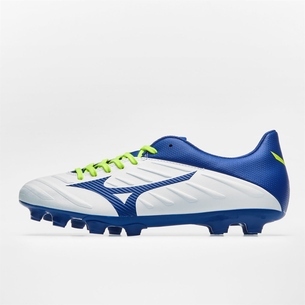 Check out the selection of Mizuno boots here at Lovell Soccer.